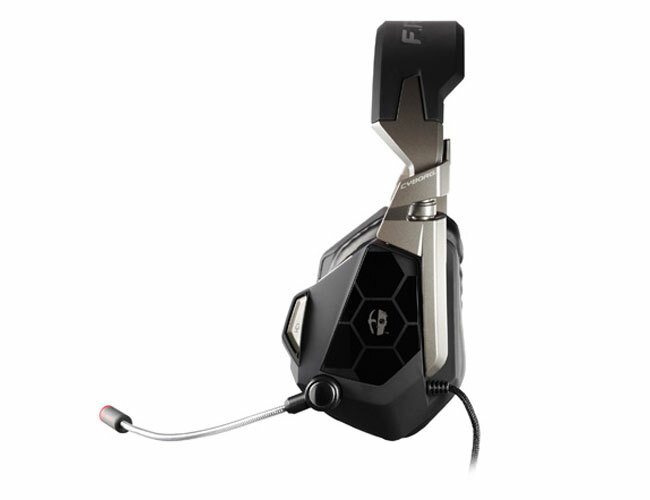 Mad Catz is preparing to launch a new addition to their gaming headphones range later this year with the arrival of the new Mad Catz F.R.E.Q 5 Gaming Headset. 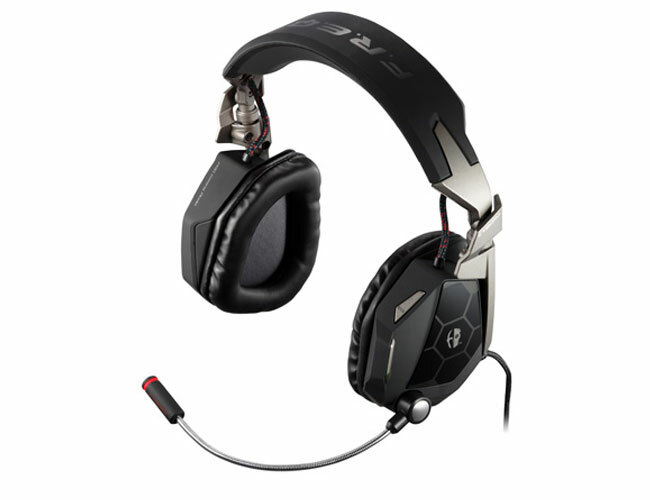 The Mad Catz F.R.E.Q 5 is equipped with 50mm drivers, intuitively placed on-ear controls, and a detachable noise-cancelling microphone. The F.R.E.Q 5 also has a handy quick-release connector to instantly gain MP3 player compatibility. Simply swap out its USB cord for the included 3.5mm audio cable, and then plug directly into your device.